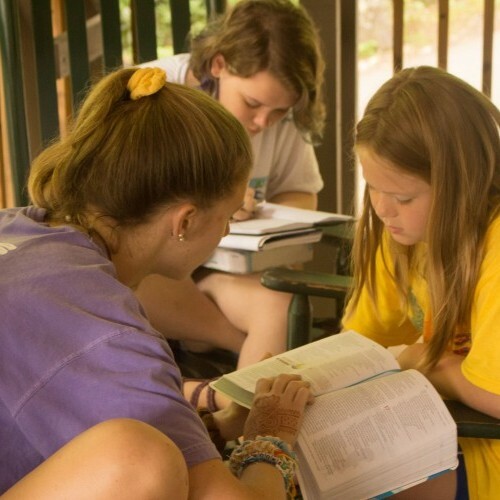 Our camps are founded on the teachings of Jesus Christ and our staff seek to show the love, grace, and truth of Him in all that they do. Kids can plainly see that actions speak louder than words. 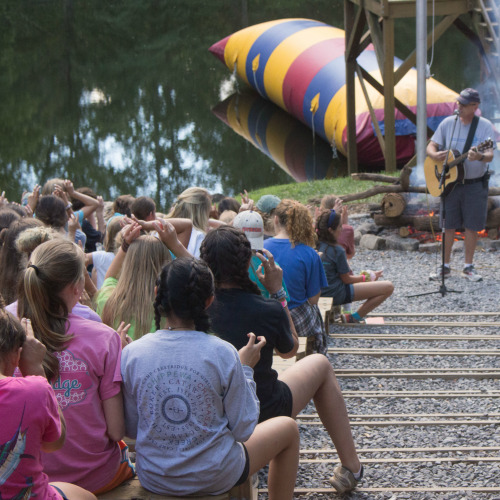 The lives of our staff are called to reflect God in such a way that the lives of their campers would be transformed. 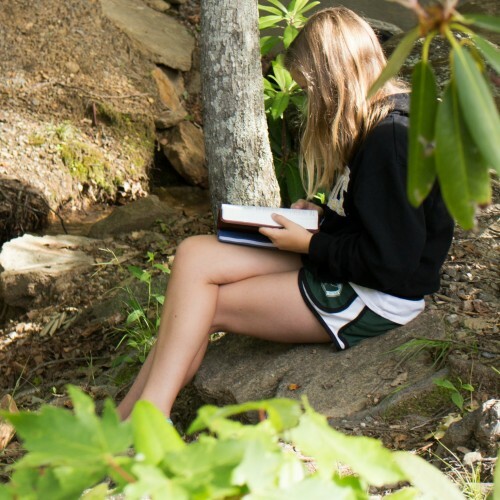 We want each camper that comes through our gates to know that they are loved unconditionally. This is our desire because this is how God loves us…He loved us first, and continues to love us despite all of our imperfections. 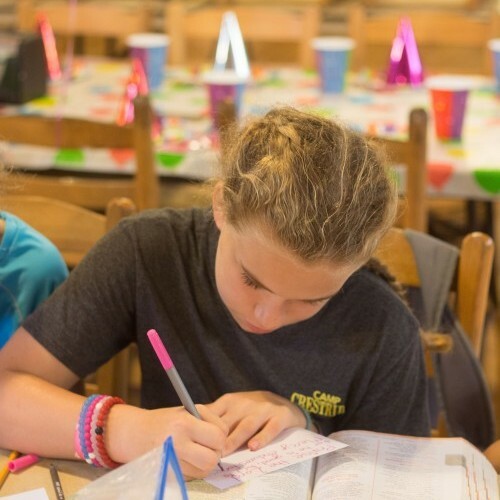 We want our campers to know that God has created each of them as individuals, with different gifts and traits that only they possess. 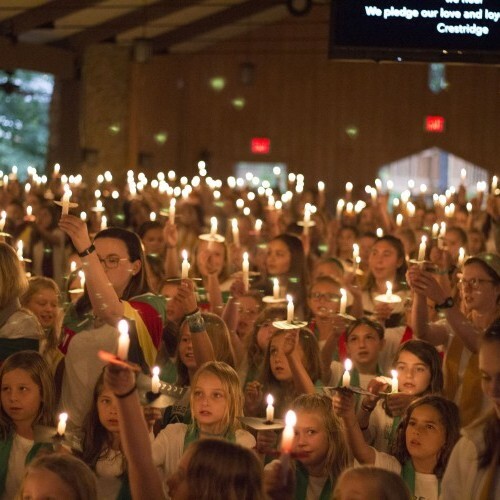 Above all, we want our campers to know that their staff are not the ones worthy of any praise, but God alone. We do this in a variety of ways. 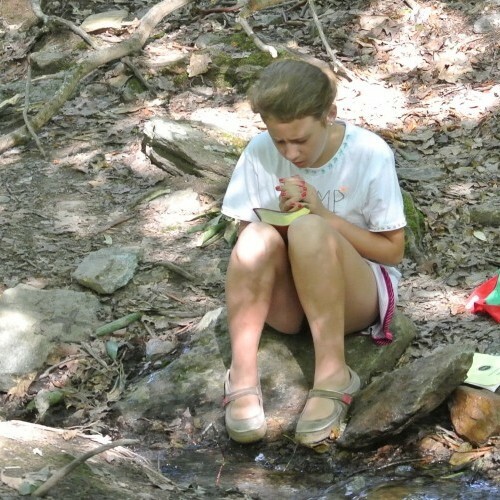 Beyond the environment fostered here at camp, which nurtures growth in Christ, we have put in place many events and activities that help campers see Christ in a brand new way. 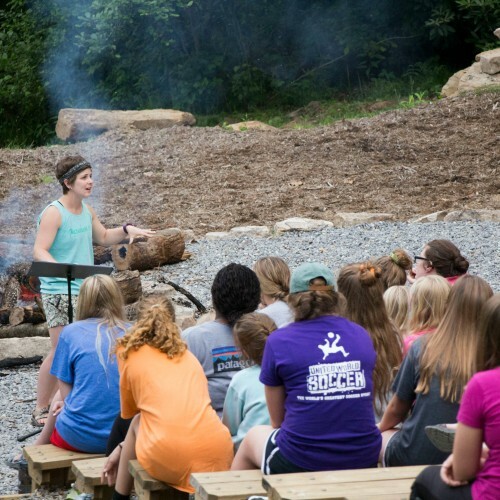 Thoughtful Campfires, creative Chapel services, powerful Worship, rich Quiet Times, and relational evening Devotions all help strengthen our campers to be more in tune with Christ and their relationship with Him. 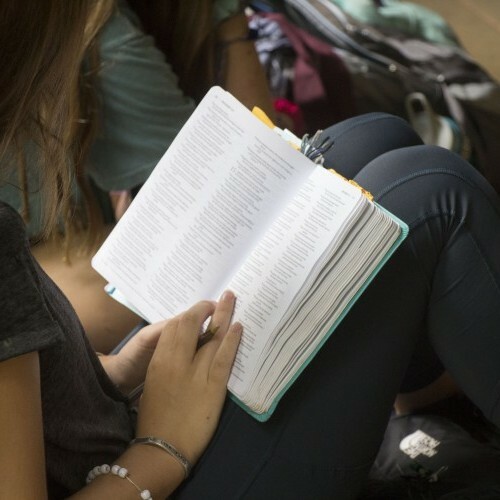 These activities are designed with each specific age group in mind, geared to break through the clutter of our lives so that they can see the clarity of the gospel.